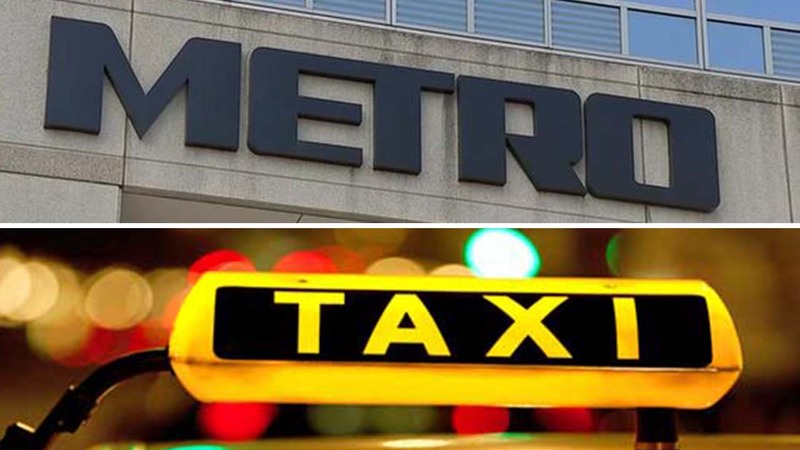 HOUSTON (KTRK) -- Getting to the voting booth will be even easier on Election Day with the help of METRO and Yellow Cab Houston offering free lifts to polling places. Adding to that mix on Tuesday, November 8, is the car sharing service Zipcar, which is going to allow its members to book select vehicles for free ahead of last call at polling stations. Many local schools will be used as a polling place. Thanks to Zipcar's #drivethevote promotion, users who are part of the service won't be charged the usually hourly ride fee between 6pm and 10pm. For the rest of the day, METRO is offering free round-trip service to and from the polls on all local bus, light-rail and METROLift paratransit service. Riders just need to inform the bus operator or train fare inspector about heading to vote to receive your free service to the polls. More information on METRO service is available at RideMETRO.org. The days rides are offered from 7 a.m. to 7 p.m. on Election Day. Yellow Cab Houston is offering free, or discounted, rides to and from Election Day polls. Houston-area residents can download the free zTrip app to schedule a ride in advance, or simply call 713-236-1111 to have a Yellow Cab pick them up and take them to the appropriate polling place. Residents using the Ride to the Polls option on Election Day will have a $15 maximum credit on their ride to polling locations. The free cab rides are restricted to hours when the polls are open. For more information on voting, go to HarrisVotes.org.